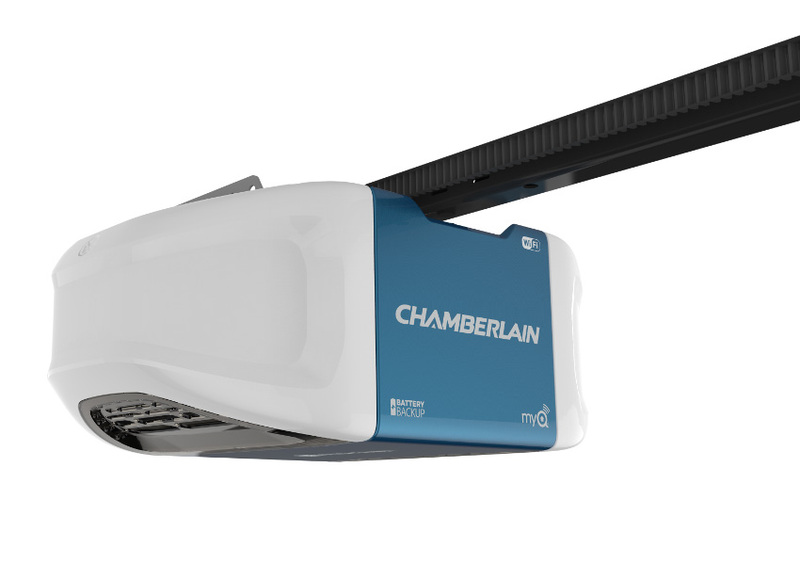 Many of the houses in Toronto have a Chamberlain garage door opener. 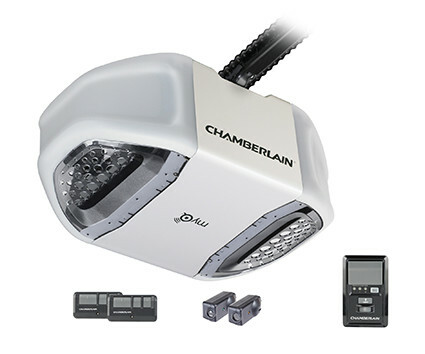 Chamberlain is one of the leading company for garage doors opener. It's new technology can make your life easier when it comes to garage doors. All you need is a smartphone to operate your opener. 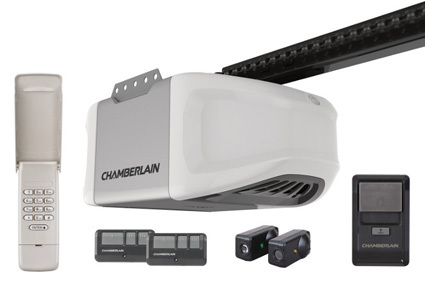 If you've ever driven away from home only to realize you've forgotten to close your garage door, worry no more. 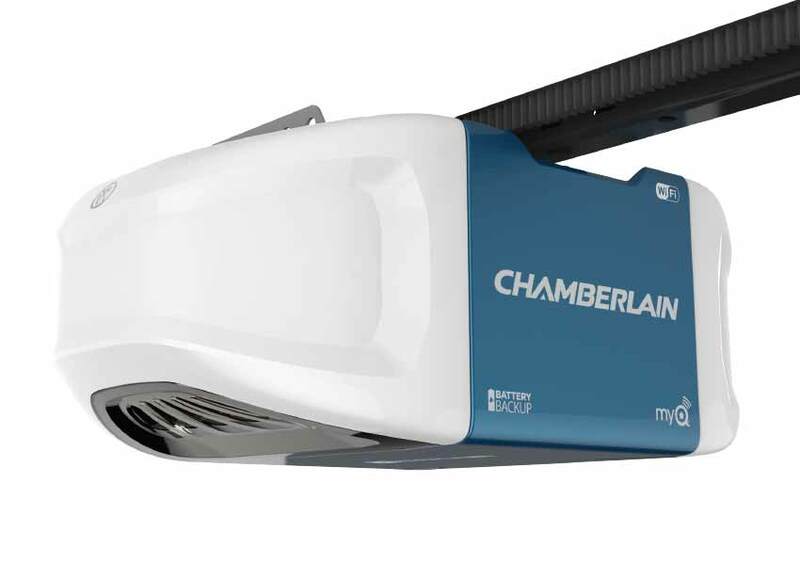 Thanks to Chamberlain MyQ Garage. All you need is a smartphone and a WiFi network, and you're ready to open and close your garage door from anywhere, even after you've left home.